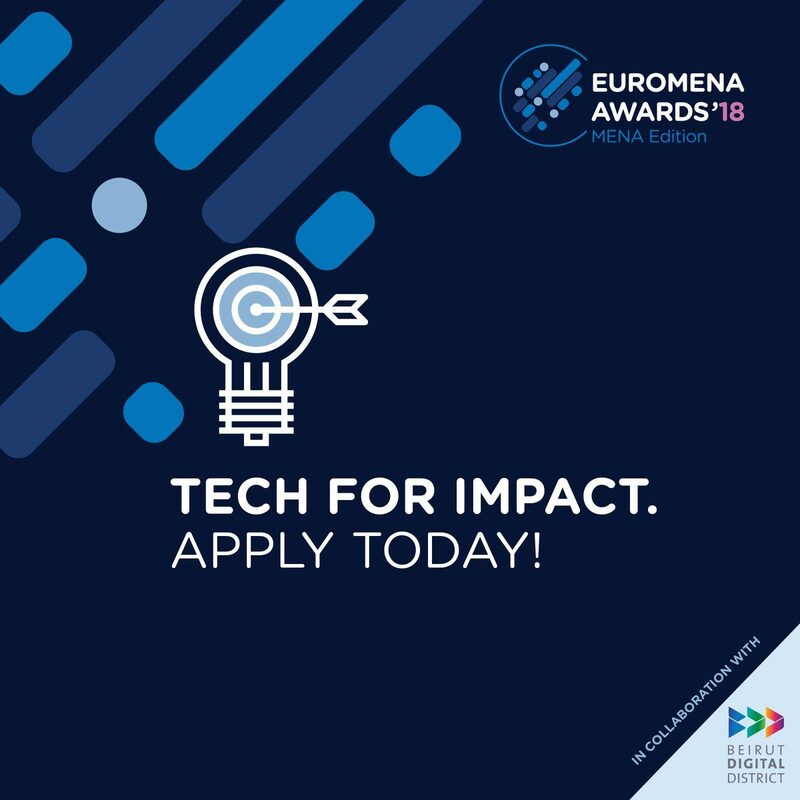 The Euromena Awards is a yearly start-up competitors arranged by Euromena Consulting to benefit regional and local start-ups. Following the very first effective Edition of the Euromena Awards kept in Abidjan, Ivory Coast in 2017, Euromena Consulting releases the Middle East and North Africa (MENA) Edition of the Awards this December, empowering and gearing up start-ups to scale their organisations in the area. The Awards event will be hosted in Beirut, Lebanon at the heart of the start-up community in Beirut Digital District (BDD) on the Sixth of December 2018. The goal of the Euromena Awards– MENA Edition is to deal with the area’s most important issues through innovation that serves a social effect. In the middle of a quickly establishing start-up and tech scene in the MENA area, Euromena Consulting aspires to read more about and engage with the area’s appealing social business that can show a clear effect on regional issues.